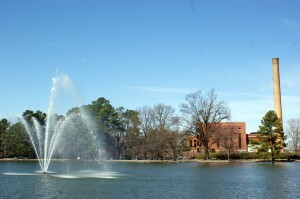 Are you in need of a workers’ compensation or social security disability lawyer in Rocky Mount? 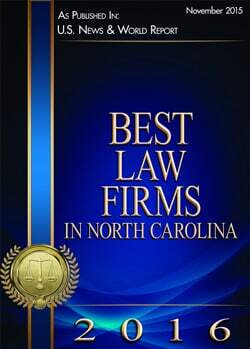 At Lennon, Camak & Bertics, PLLC our attorneys focus all of their attention on these areas of law, in order to provide our Rocky Mount and surrounding area clients with the highest-quality, most knowledgeable services available in the area. The highly skilled and experienced attorneys at Lennon, Camak & Bertics boast more than 60 years of combined experience and pride themselves in providing personalized solutions to each and every one of our clients. When you choose to work with us for your workers’ compensation or social security disability needs, you can rest assured that you will receive solutions that fit your specific case and needs – not to mention you don’t pay us until you receive the benefits you deserve. Our approach is to only take on cases that involve workers’ compensation or social security disability needs, which allows us to continually improve our knowledge in the area, rather than becoming a “Jack of All Trades, Master of None.” This approach makes us accessible to every individual client and gives us the opportunity to truly understand their unique case. Rocky Mount residents in need of a workers’ compensation or social security disability lawyer, don’t wait any longer! Contact our team of professional, experienced attorneys at Lennon, Camak & Bertics today to see what we can do for you! We will be glad to help you earn the benefits that you deserve. Allow us to take the worries off of your shoulders so that you can focus on other important aspects of your life.